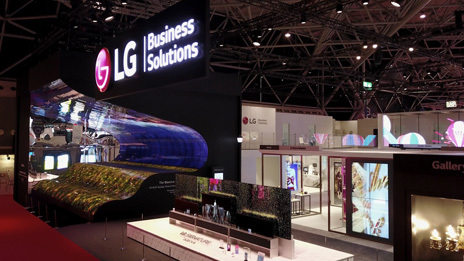 ISE 2019 was held from February 5th to 8th, 2019.
and usability of LG’s products. 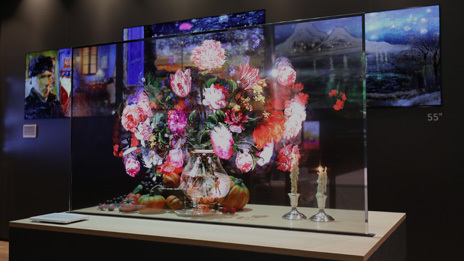 visionary moments of LG from ISE 2019.
slim and lightweight OLED Signage. the effectiveness of advertising for your business. 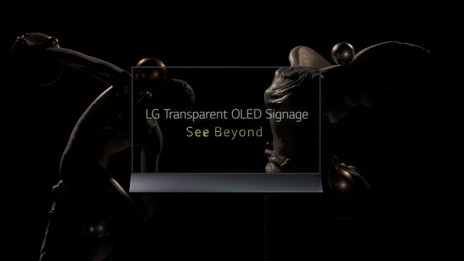 and immerse experience to viewers.